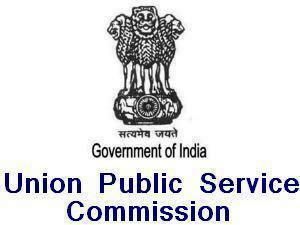 Union Public Service Commission UPSC has declared the exam results of CISF (Central Industrial Security Force) Limited Departmental Competitive Exam 2013 (CISF LDC Exam 2013) on the official website of the commission – http://upsc.gov.in. Candidates who had appeared in the exam can check their results in the following list (download) having the names of written qualified candidates with their corresponding roll numbers. On the basis of written part of CISF LDC Exam 2013 which was held on 25 Aug, 2013 conducted by UPSC, the following roll numbers of qualified candidates will be eligible for Physical Standards, Physical Efficiency and Medical Standards Tests. Note: The marks of Not-Qualified Candidates in the written exam, will be available on the official website of commission – http://upsc.gov.in within a month (30 days) from the date of publication of the above final results.